Back on market - No fault of sellers. Peaceful acreage in unincorporated Jackson County w/easy access to 50 & 7 Hwy! 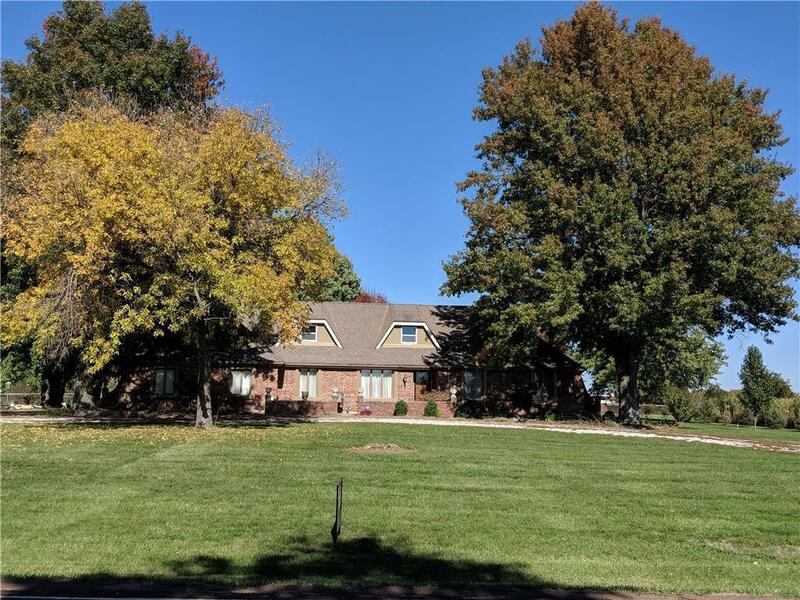 This 4BR, 2.5BA, brick ranch home on 3 acres offers lots of space. Side entry 3 car attached garage+Large 30'x70' outbuilding w/12' ceilings, concrete floor, 200A electric, 3 single garage doors+1 double door for 5 vehicle entry points, plus 30'x60' concrete pad in front. 3 BRs on main floor+4th BR loft upstairs w/half bath. Sunroom w/skylights+mudroom/laundry room right off kitchen. Priced to sell!